A thriving arts scene is not something that springs to mind when you think of Cheshire. But this modern gallery, run with oodles of charm, is proof the county is really stepping up its game when it comes to the alternative cultural scene. The space is stripped-back: all clean lines, dark walls and high ceilings which really puts all the focus on the art that’s been dreamt up by some of the modern art world’s leading figures, from contemporary artist Dave White, to Bristol-based street artist, Copyright. And the good news? A quick mooch around costs nothing. Despite Alderley Edge’s flashy image, there are nooks of adventure to be found everywhere. Make a beeline for the ethereal Edge – a clutch of red sandstone ridges with some of the most Instagrammable views of Cheshire – via pathways that wind through thick woodland. What lies beneath are a series of caves and disused mines where it’s said King Arthur and his knights rest in an enchanted sleep – which inspired Alan Garner’s whimsical novel, The Weirdstone of Brisingamen. Feeling the chill? Swing by the impossibly cosy and candlelit Wizard Tearoom and warm the cockles with a superb coffee. Altrincham continues its reign as Cheshire’s HQ of cool, and a wave of new and interesting bars and restaurants with stellar reputations is adding to its blooming foodie reputation. And this cavernous indoor court with real street food attitude has been leading the area’s regeneration. You can have a half decent meal by working your way through its samples, but there are plenty of nibbles for less than a fiver, from lip-smacking cakes, pastries and excellent coffee, to breakfasts of smashed avo on sourdough. Drop by this easygoing haunt for the hot chocolate of your life. 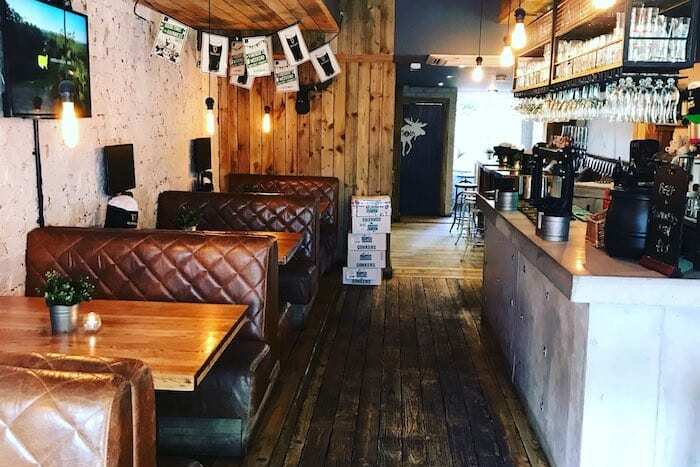 Billed as a hybrid of a German beer hall and an apres-ski bar, it’s a long, narrow space with cosy leather booths, bare bulbs and a sweeping wooden bar with all manner of spirits for the menu of inventive cocktails. But the boozy hot chocolates are the way to go here, with swoon-worthy flavours such as Oreo Bourbon Brownie (£4.95) or Jaffa Cointreau Cake (£4.75). 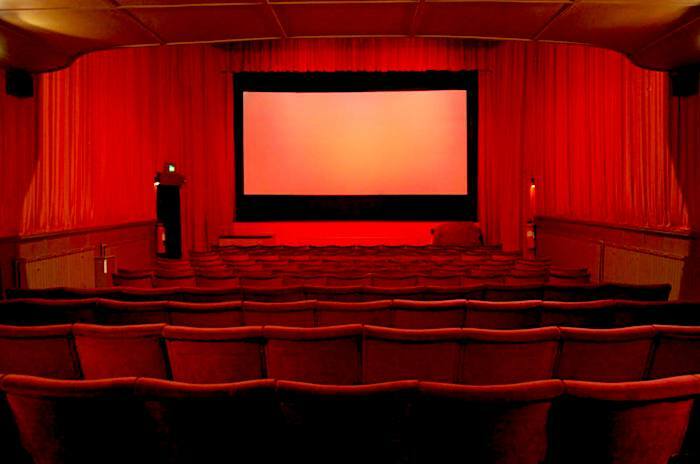 Film lovers will relish a trip to this retro single-screen cinema that’s been churning out films in Marple since 1932. There’s a real air of intrigue and nostalgia to this cosy hideaway, where major blockbusters are played out to audiences sat amongst the blushing red chairs, the velvet curtains and the dim lighting. A bargain £5 will buy you a seat in the stalls and ice creams served during intervals are just £1 a pop. Away from the city buzz, Cheshire has a scattering of lakes and pretty waterholes for serene wild swimming sessions. And this adrenalin-inducing – and free – pastime has something of a cult following. In the thick of summer, locals-in-the-know descend on Hatchmere Lake in Delamere Forest to float in its glassy waters and wallow on its grassy shoreline. Don’t be fooled – it’s a bracing experience, but we can guarantee it’ll make you feel more alive than your average weekend outing. When it comes to palatial country piles, Cheshire doesn’t do understatement. 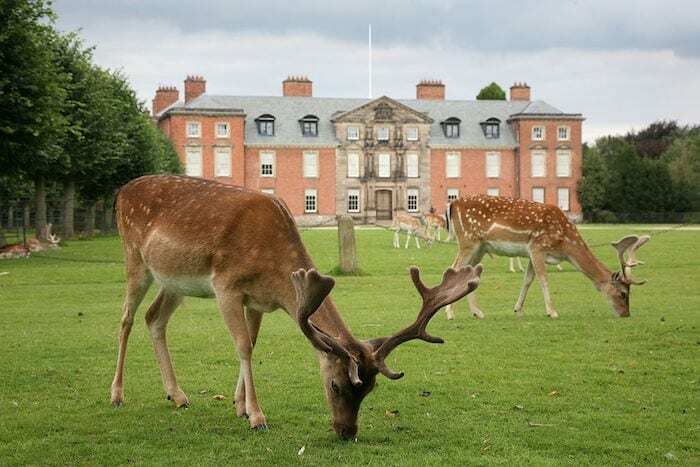 From the neo-classical manor house in Tatton Park to Lyme Park’s looming mansion with soaring pillars and opulent interiors, the county is home to some spectacular National Trust properties. And whilst entry into the houses comes at a price, bargain finders aren’t left out in the cold since their sprawling grounds are free to pootle around. Elsewhere, Dunham Massey deer park enchants visitors, great and small, with its pretty woodlands and patches of peace and isolation, whilst the walk from Wilmslow’s Twinnies Bridge to Quarry Bank Mill will stir adventure-seeking families. The concept of this app-led craze sweeping the world is simple: it’s the modern version of a treasure hunt where explorers seek out ‘geocaches’ – small hidden boxes, stashed in gaps of walls or beneath rocks. Inside are items you can swap or add to, and a piece of a paper for you to scribble your name alongside others who have done the same. Even if you’ve never heard of it, Cheshire is surprisingly inundated with geocaches. All you need is to the download the (free) app, and you’re all set. This craft and artisan market darts around the northwest, pitching up in different Cheshires towns at regular intervals. 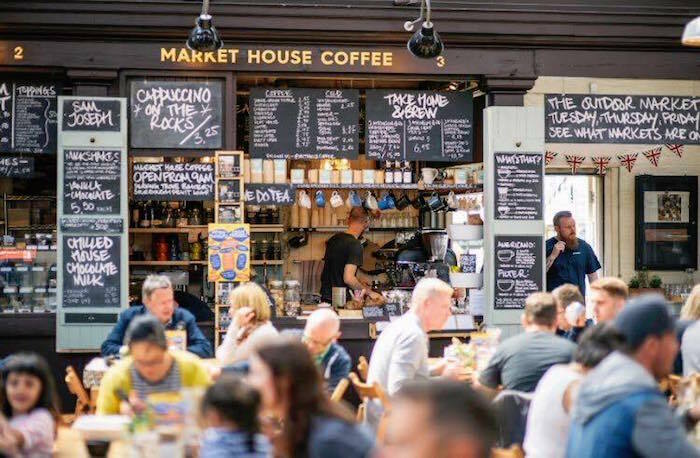 Hitting Princess Street on the first Sunday of every month, the Knutsford market is a great place to pad about, where a discerning bunch of locals browse through stalls of up-cycled furniture, illustrated wall prints, and mirrors crafted from driftwood. And when it comes to top-notch food for less than a fiver, you’ve come to the right place – think billowing meringues and earthy pies. 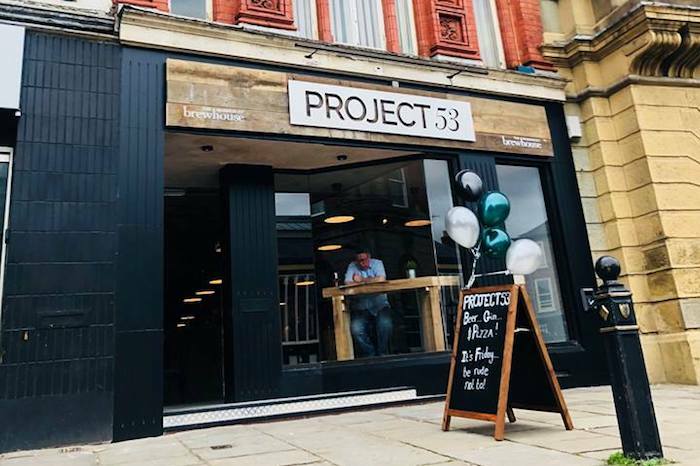 The man behind the new Project 53 is bright young thing James Roberts, who opened the Mobberley Brewhouse in 2011. And in this laid-back taproom that hums until late, you’re left in his very capable hands. Locals chitter chatter over cracking craft beers, balloon glasses of gin and wood-fired pizzas, in a modern industrial space that doesn’t take itself too seriously. This being a drinking den, you could flex your wallet. But its drinks menu is very reasonably priced with most of its beers and G&Ts coming in for under £5. Take our advice – it’s set to be an all-round crowd-pleaser.